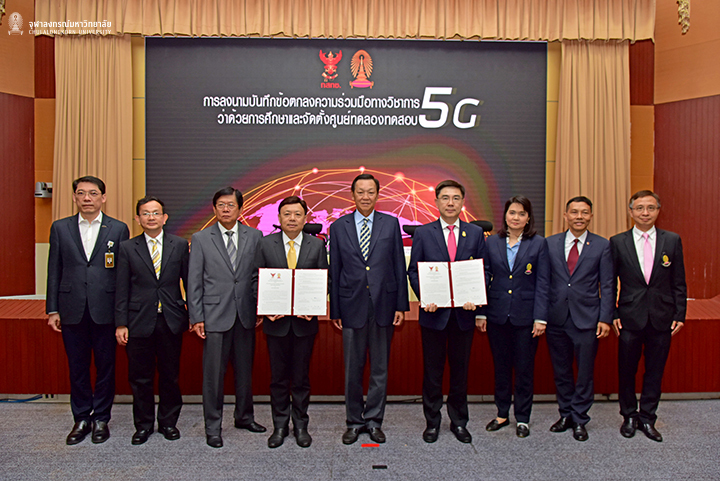 Chulalongkorn University collaborates with the National Broadcasting and Telecommunications Commission to set up a 5G tested center on campus. General Sukit Khamasunthorn, Chairman of NBTC, presided over the MOU signing ceremony on Tuesday, 11 December 2018 at NBTC Auditorium Building. 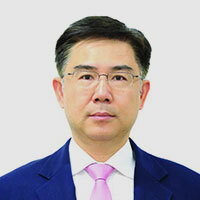 The parties were represented by CU President, Professor Bundhit Eua-arporn, and NBTC Secretary–General, Takorn Tantasith. Also present as key witnesses were Professor Dr. Pirongrong Ramasoota, Vice President of CU, and Korkit Danchaivichit, Deputy Secretary–General of the NBTC. 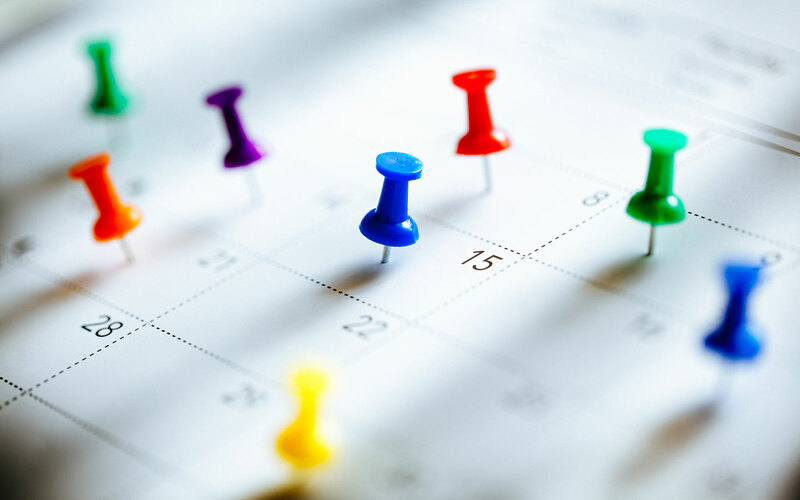 The collaboration is a part of several measures implemented by the government to promote the 5G network.